In this first part of this two-part article, we aim to answer common preservative questions and to dispel some common myths. We will also examine self-preserving cosmetics and preservation guidelines in Europe and the USA. Spoilage can be caused by bacteria, moulds or sometimes yeasts growing in products such as creams, lotions and shampoo during product storage. These microbes entered the product owing to contaminated raw materials, poor preservation or poor hygiene practice during manufacture. Some types of microbes can cause infection and disease, and often no visible spoilage is evident. Organisms such as Staphylococcus aureus can cause skin infections. Pseudomonas aeruginosa can cause very serious eye infections and Candida albicans (Yeast) can cause ‘thrush. 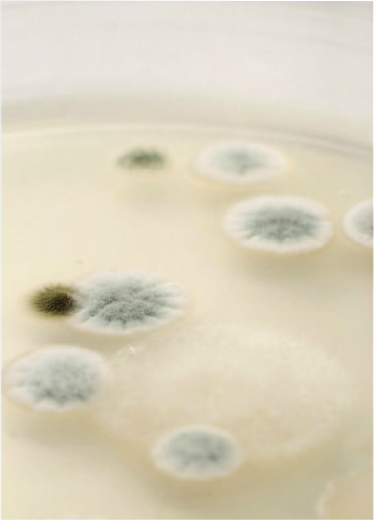 Product types vary in their susceptibility to contamination and growth of microbes. The most susceptible products are those which contain water, such as creams, shampoo, shower gel, lotions and hair conditioners.An effective preservative system is therefore needed for consumer protection and prevention from spoilage during normal product use. Let’s look at a few of the common questions regarding preservatives. I made a lotion and did not add a preservative. 0 to 7 days from making it, if stored in the fridge. Do lip balms, balms and body butters which do not contain water need a preservative? Generally they do not; however, if water is likely to enter the product-for example, from a humid bathroom, a preservative is advisable. assessment. Annex I of the Directive states that the Cosmetic Product Safety Report shall as a minimum, contain the results of the preservation challenge test and an assessment as to its safety.